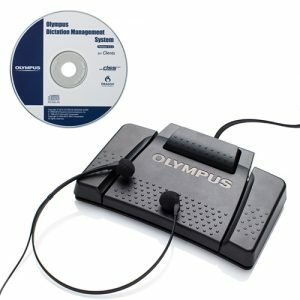 The Olympus AS-2400 guarantees easy transcriptions of any DSSPro, DSS, WAV, WMA, and MP3 recordings. 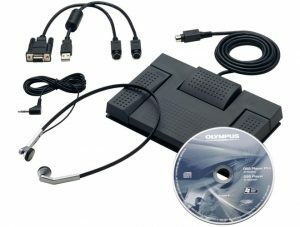 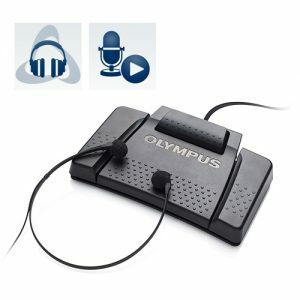 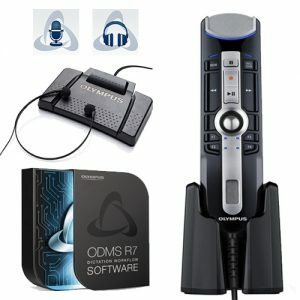 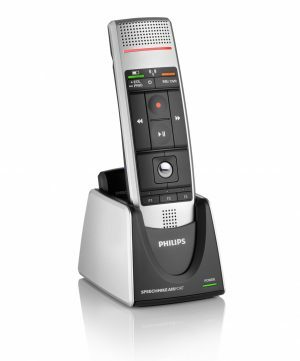 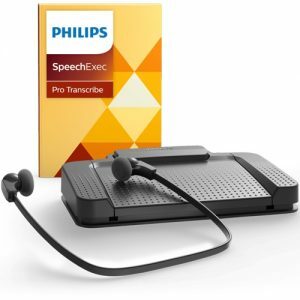 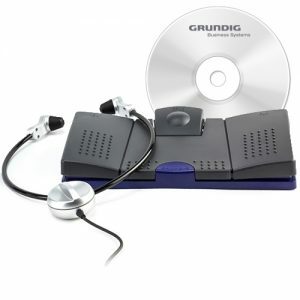 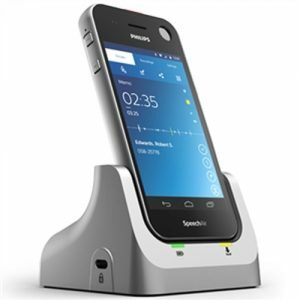 For dedicated transcription needs, Olympus offers the AS-2400 Transcription Kit which includes an RS-28 footswitch and E-102 Headset for hands-free operation. 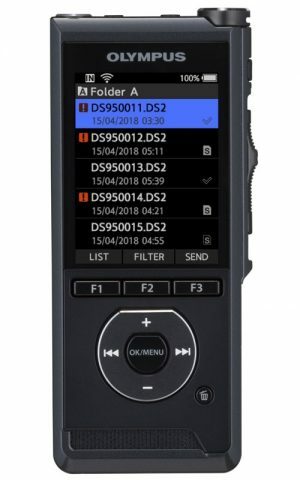 Data can be labelled according to importance or priority and files can be viewed at any time. 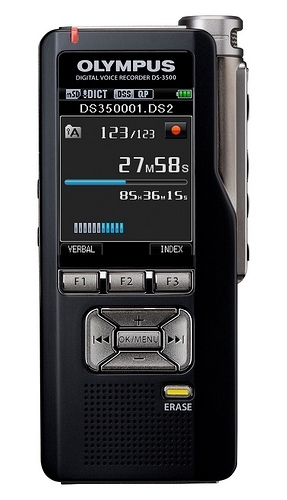 It allows easy transfer from the voice recorder to the secretary’s office. The Olympus AS-2400 is compatible with Windows XP, Vista, 7, 8.1 and Windows 10. 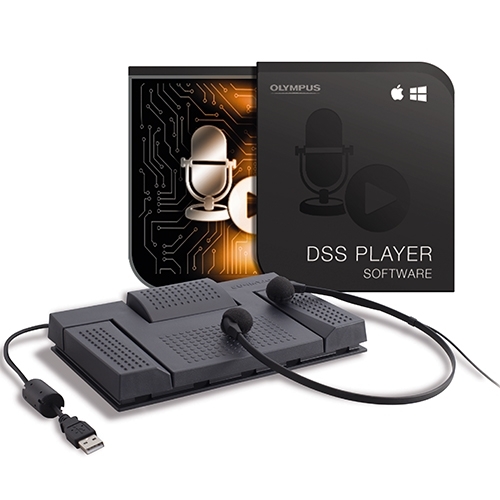 Included in the kit is Software for Mac OS X 10.3.9 through to 10.11 El Capitan. 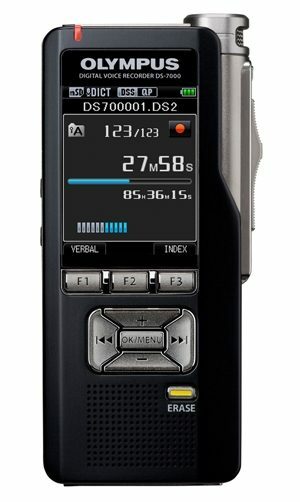 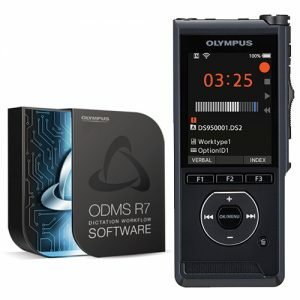 The Olympus AS-2400 is also part of a Starter Kit which includes the DS-2500 Digital Recorder. 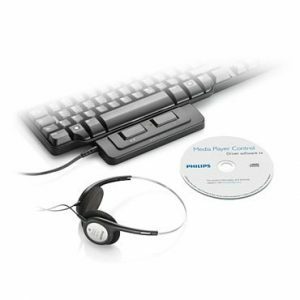 Together they are a perfect match for a basic single user author/typist setup.